The Windsor Stars closed out a four-game drought with an 8-1 win over The Kingston Cataraqui Clippers on Saturday afternoon. 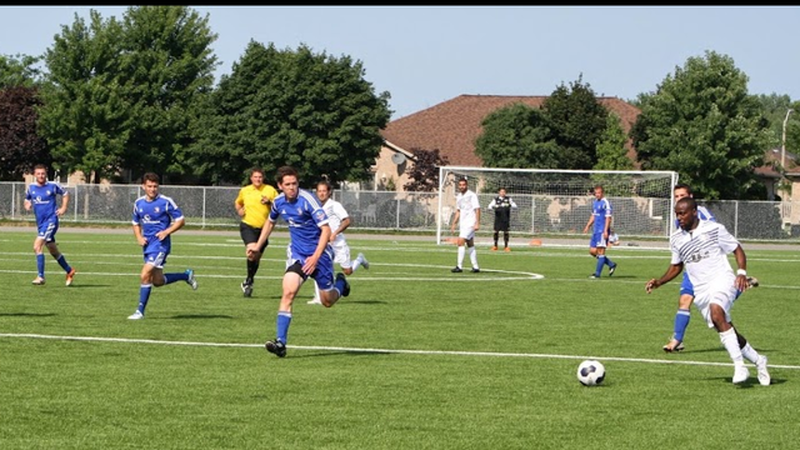 The game took place at Academie Ste Cecille International School, rather than the usual McHugh Stadium, due to the Ontario Summer Games being held in Windsor. Windsor played a well-rounded game consisting of relentless offence paired with efficient defence. Scoring chances for Kingston were left in the single digits, while Windsor kept their opponent's defence working for the entire match. Goalkeeper Anthony Santelli thwarted a breakaway with a great save in the eighteenth minute and an open net chance was handled in the second half by defender Christopher Hakim. Christian Dragoi led the game with four goals, followed by Michael Pio with two, and Brydon Caesar and Jamar Kelly with one each. Dragoi was very pleased with Windsor’s performance today, and saw the win as an opportunity to move forward the club's focus on winning. "It’s great to play together as a team and win together as a team, especially after losing four in a row,” said Dragoi. Kingston’s only goal came when Windsor’s Jamar Kelly put the ball in his own net. Kelly would later score to break even and foil a nice play by Kingston's Josh Barrett. 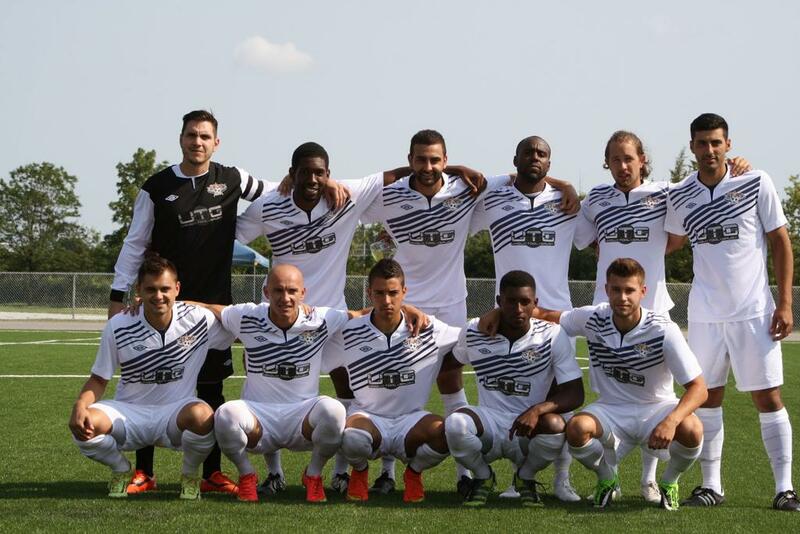 Windsor Stars’ head coach and president, Vancho Cirovski, liked what he saw in todays match. "I think the guys felt really comfortable today, maybe its the surface, maybe they just moved the ball around more, but things were just clicking," said Cirovski. While Windsor’s talent and experience outshone the younger Kingston squad, the team put in a consistent effort till the very end. Jason Massie, player and assistant technical director with the Clippers, saw progress in his team despite the loss. "Obviously the result wasn’t the best, but the way we performed, I think the lads are trying to do what I’m asking them to do and that's play the game, pass and move, play it in the right way," said Massie. The game was largely uneventful in terms of cards and calls, with the ref mainly having to give verbal warnings for some late challenges. Windsor's Stephen Ademolou did receive a red card after a dangerous two-footed tackle. A small scrum ensued but Ademolou ultimately left the field alone. 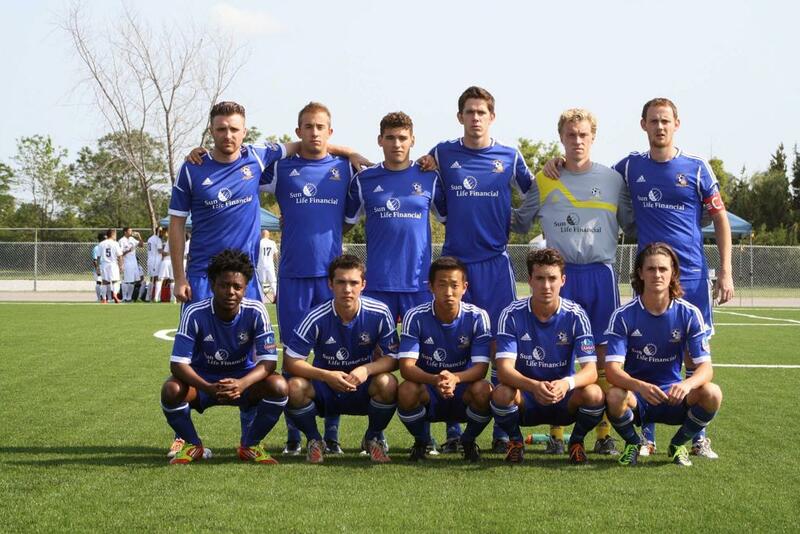 The Stars face the Clippers again in Kingston on Aug 17 at St. Lawrence College with kickoff at noon.